If you’re looking for a Electrician in Petworth then please do not hesitate to contact us. We pride ourselves on our great level of service and high standard of workmanship. It may cost less than you expect, so what are you waiting for? Are you looking for a highly qualified team of Electricians in Petworth for help on your next project? Southern Cabling Ltd is a friendly and reliable electrical company who consider no job as too big or too small. 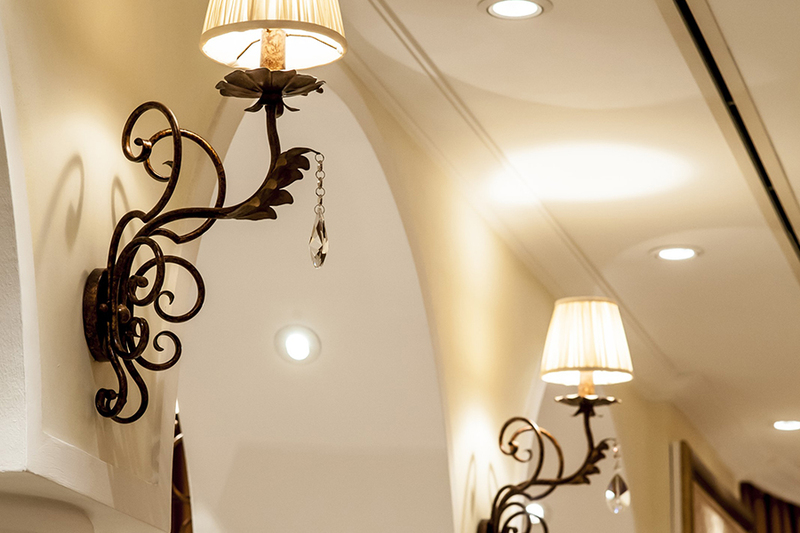 Based in Petworth, our team of qualified, professional electricians have 15 years of experience in the industry. We consistently offer value and quality to commercial and domestic customers and pride ourselves on the positive feedback that we get from our many satisfied customers. 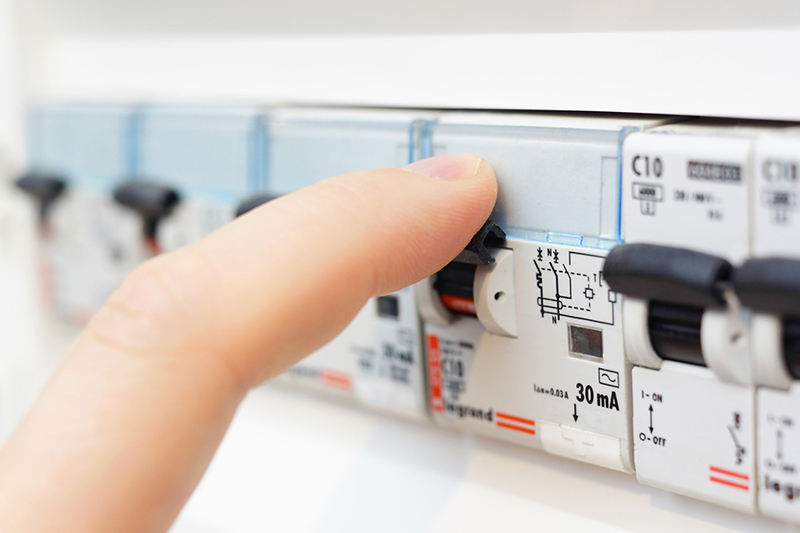 Sometimes, you may need to find an electrician in a rush; other people may have a list of small electrical jobs that need doing but it doesn’t seem worth calling an electrician out for. Whether you need an emergency call-out or have a choice of small jobs to do, we promise that we will be punctual, helpful and offer you optimal value for money. Southern Cabling Ltd has been providing the people of Petworth with a wide range of customer-focused electrical services for many years! So if you're looking for an electrical company in Petworth & Midhurst with many years experience in the electrical trade then look no further than Southern Cabling Ltd. Whether it’s a query or a quote, pick up the phone and call 07810 480 973 today or visit our contact page or send us an email. Southern Cabling Ltd have many satisfied and returning customers because we provide the best and most comprehensive electrical services in and around Petworth, with a friendly service from start to completion, and a time served and highly skilled team, you can rest assured that you are getting both excellent value for money and a personal service at each and every job we attend. Here at Southern Cabling Ltd we strive to give all of our customers the best quotes we can, and constantly research our competitors so that we can keep doing so, time and time again. 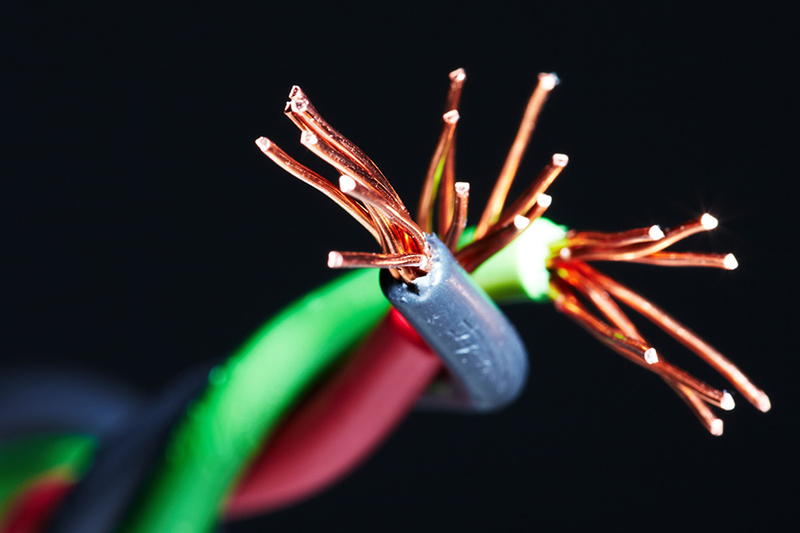 Are you looking for a electrical quote? Look no further! Southern Cabling Ltd are a company you can always rely on. We work constantly on improving our service so that our customers know they can trust us to carry out our work with little disruption to their daily lives.